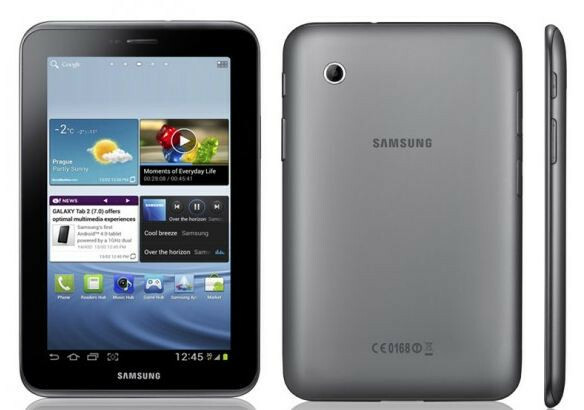 The Samsung Galaxy TAB 2 7.0 GT-P3100 manual or user guide now available for download directly at samsung official website. The Samsung Galaxy TAB 2 7.0 (P3100) manual comes in PDF format with file size of 7.74MB, 147 pages and support in english, ducth, Deutsch, and french language. For viewed this user guide, you can using free PDF applications like Adobe reader or foxit reader or you can also using Google chrome browser. There are five important point discussed in the Samsung Galaxy TAB 2 7.0 (GT-P3100) user manual such as learn tablet basic operations, using applications, connectivity setting, tablet setting guide and troubleshooting / problem solving. For tablet operating guide like tablet layout and keys, insert the SIM or USIM card, charge the battery, insert a memory card, use the touchscreen, lock or unlock device, tutorial customise tablet, etc. Then for using applications include using internet, game hub, maps, play shop, readers hub, samsung apps, youtube, camera, Google+, photo editor, video player, music player, polaris office, etc.